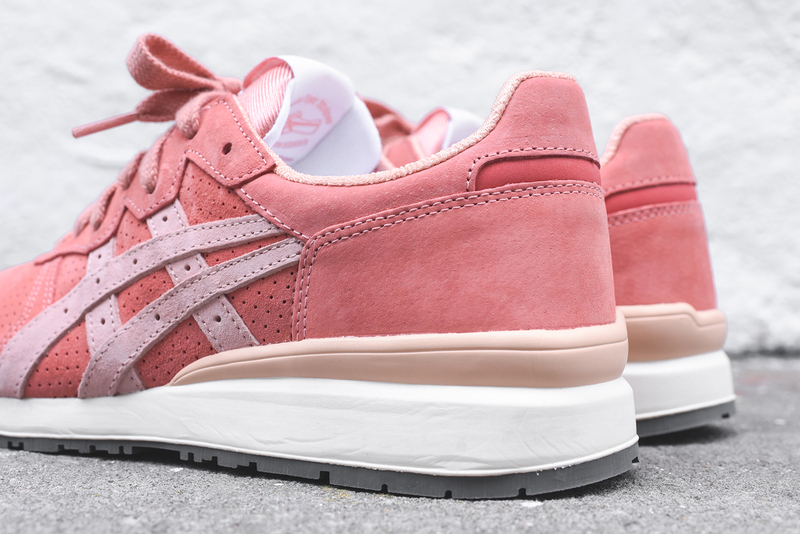 The 2012 Asics GT-II "Rose Gold" is one of the most sought-after Ronnie Fieg designs, with the sneaker still fetching over $1,000 on the resell market. Asics will make the shoe more attainable via this, an inline takedown of the colorway issued through its Onitsuka Tiger brand. The colorway is a close match, even if the materials aren't as premium as those on Fieg's pair, and the silhouette selected looks rather like the GT-II in terms of shape. 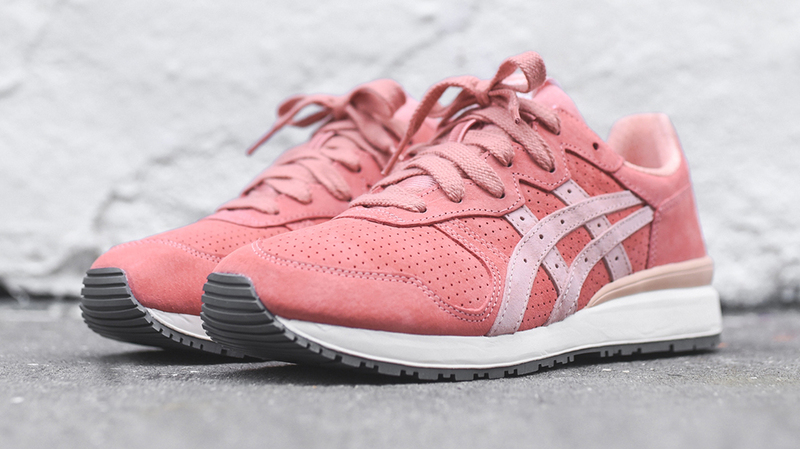 While Fieg doesn't appear to be involved with the shoe, it is available now at his Kith stores.